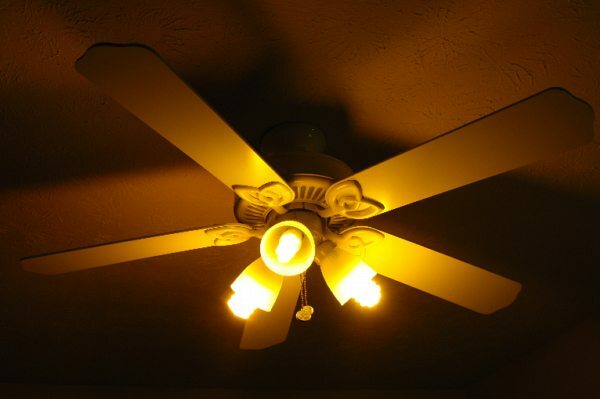 Did you know that ceiling fans can help you save on your heating and cooling costs? Most people understand that ceiling fans can help cool a room. This works by running the fan counter-clockwise which draws air up, creating a breeze and lowering the room temp. When weather turns cold, the fan can be adjusted to rotate clockwise, which pulls warm air from the ceiling and draws it down into the room. We all know that heat rises, so it makes sense to bring that warm air down where we can appreciated it. We can help you assess where you will get the most benefit (in cost and comfort) and we can install them quickly and safely. Don’t hesitate to contact us for info about ceiling fan installations.